We have just completed our first project for Birmingham Hippodrome, one of the largest touring venues in the UK, during the exciting time of them launching their new brand identity. 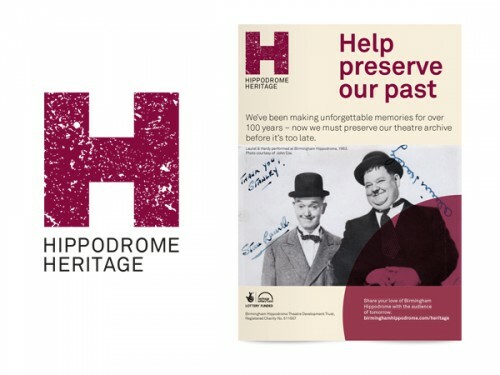 Creative Triangle used the new brand to create a look and feel for ‘Hippodrome Heritage’ – splicing old with new, highlighting the importance of preserving the past while encouraging people to get involved in the project by either donating memorabilia or funds. 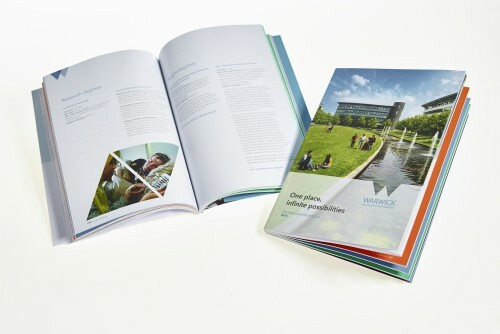 We applied this theme to print adverts, posters, online banners, donation boxes and more.